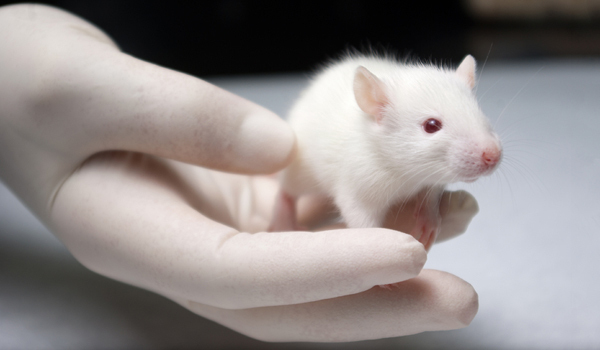 Montreal Neurological Institute and Hospital scientists have found that memory pathology in older mice with Alzheimer’s disease could be overturned with treatment. Recovery of memory and cerebrovascular function is now reversed by blocking up of an over active receptor in Alzheimer mice. Alzheimer’s disease destroys nerve cells. This blockage not only improved the learning and memory, but also marked recovery in blood flow and vascular reactivity. This also showed another amazing result that has previously never seen in mouse model, there was a reduction by almost 50% of toxic amyloid-beta peptide. These receptor no doubt have confirmed its role of B1R in AD pathogenesis. The new opportunities are open for the researchers to find potential blockers bradykinin B1R receptors.